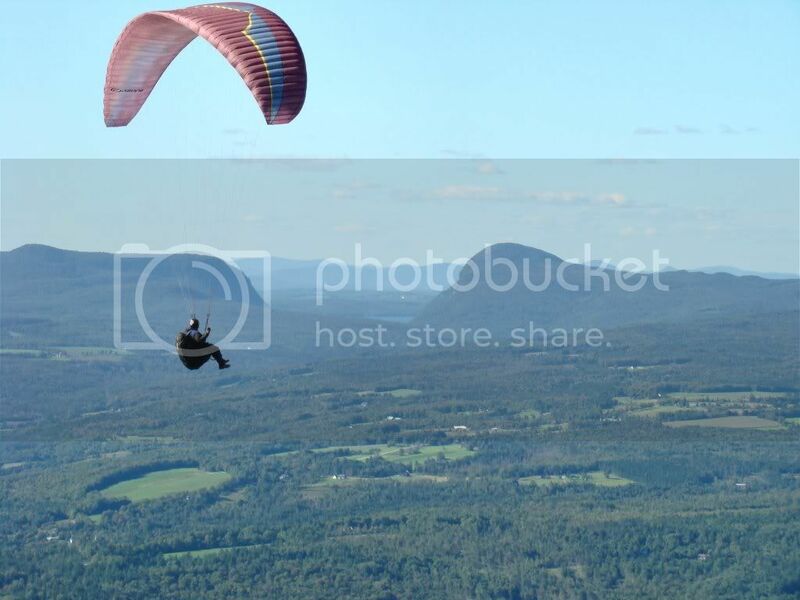 One of my other hobbies that I haven't done that much is Paragliding. I started training in the late 1990's with my dad in Europe. Got my certification (My, "Sonderpilotenschein" in Austria) and bought an old glider. Flew several times since then but it's now been a few years and I'm trying to get back into it. 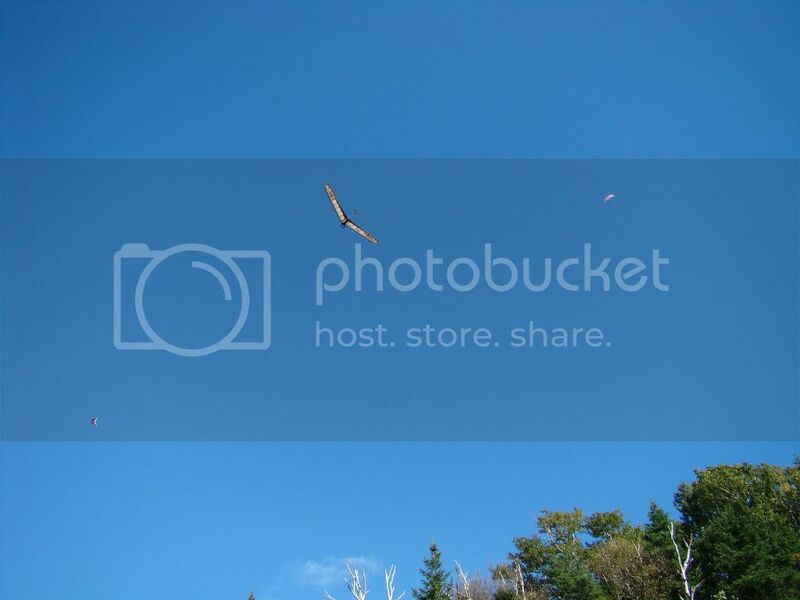 This past weekend I had the chance to head up to Morningside Flight Park in Charlestown, NH. They have a couple different launches, the highest being I think 450'. Pales in comparison to the 1000 M (3000') launches in Austria, but being airborne is fun none theless. I did two quick flights from the 150' marker, but then the wind picked up too much and was coming over the back of the hill so no good for flying. I have to go back again, planning on the 15th, to do a couple higher launches. After that the instructor there, I am hoping, will "sign off" my license to the US equivolent which is a P3. That looks like a blast, and quite a bit cheaper than plane rentals with fuel. (The song is "When I'm Small" by Phantogram). I actually have a private pilot's license as well; but I find myself enjoying paragliding so much more ... I find it represents what flying is more accurately to me. Just the freedom of being in the air. There is a place near where I am moving at the end of the month just north of Burlington that has a launch. I am getting into this for sure! I used to take flight lessons as a teenager but never got my pilots license. This looks like it will be a perfect new hobbie! Let me know if you get into it! I'm going up to Charlestown again this Saturday, weather permitting. Will do! Hopefully sometime in Oct! When conditions are right (e.g. 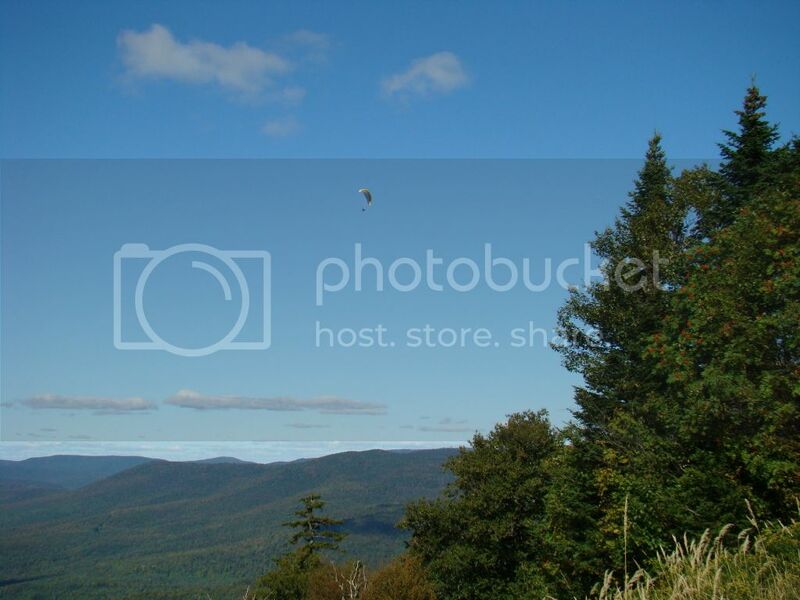 strong NW wind), there are a lot of paragliders that flock to Burke. On this particular day there must have been 15 paragliders and hang-gliders buzzing around the mtn. Some of those guys get REALLY high. Burke's summit is 3260 and I could barely see a couple of them. They were probably over 4000'. Last edited by from_the_NEK; Sep 12, 2012 at 3:22 PM. Can you stay relatively low for the duration of the flight or are you forced to go up high to catch thermals? That looks awesome I need to try it. Do you need to be in good shape? I would enjoy flying Ultralights but that Paragliding, especially at relatively high altitudes gives me the willies....just like high lift rides....but with the quiet of the ride...and the scenery one gets, must be addictively fun.